Get ready for baseball season, ladies! 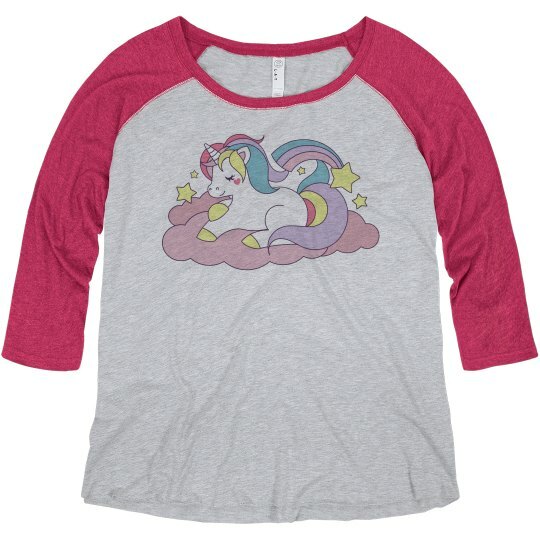 This curvy baseball tee is perfect for all of the full-figured fans who love to cheer on their favorite teams. Get a plus size shirt and get out there on the baseball field or sidelines to gear up for your favorite sport!